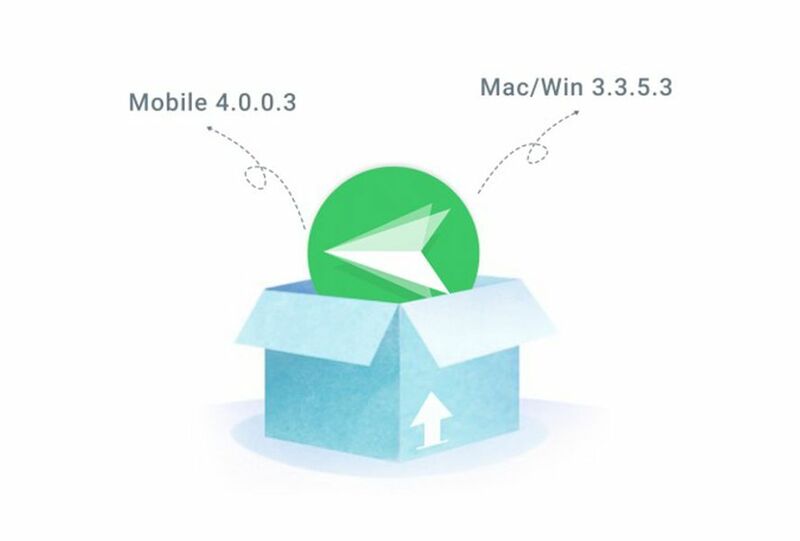 Ten days or so ago we were discussing a few different alternatives to AirDroid after huge breaches had been discovered in its connectivity system that endangered the security and privacy of the app’s users. The dangers were limited to connections over unsecured networks but it was still a serious issue. Luckily, as of this week we can say the problem has been solved: the new AirDroid update has fixed the security problems. The news about the AirDroid security breach spread like wildfire and put all its users on high alert. Which was logical given that it was a freaking enormous hole that could allow malicious APKs to be inserted into users’ devices, to terrible effect. Worst of all, the breach had been there for approximately six months. But we repeat: nothing bad was likely to happen as long as users were connected over secured networks. Because we can obviously generalize that connecting to open WiFi networks usually isn’t the best idea in security terms. But in any case now you can rest easy. The latest update has solved all these security problems with an improved encryption system and updates to its HTTPS communication channels (the secure protocal for hypertext transfer). That last thing is a bit of a surprise, but what’s really important is that everything appears to be fixed. Obviously, though, tons of users have still lost confidence in AirDroid after these breaches so it might be worth checking out their blog for details on their plans to keep improving to provide the best and most secure service possible. We advise all Android users to upgrade to version 4.0.0.3, with its package of fixes. Windows and iOS users should do the same thing with version 3.3.5.3. We hope they keep up with the good work they’ve been doing up till now. 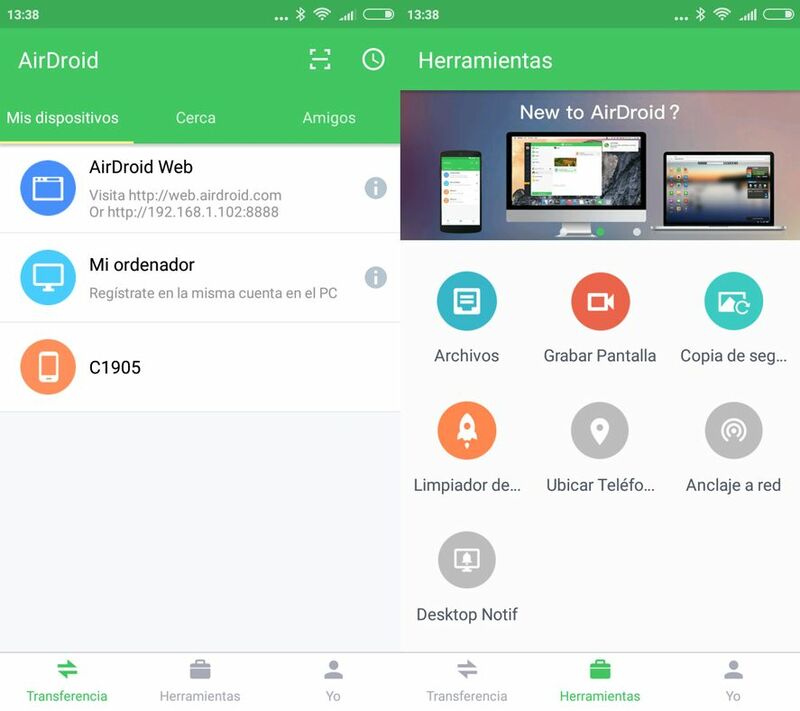 And if you’re still not convinced by AirDroid, you can always check out this list of alternatives that we put together for you.